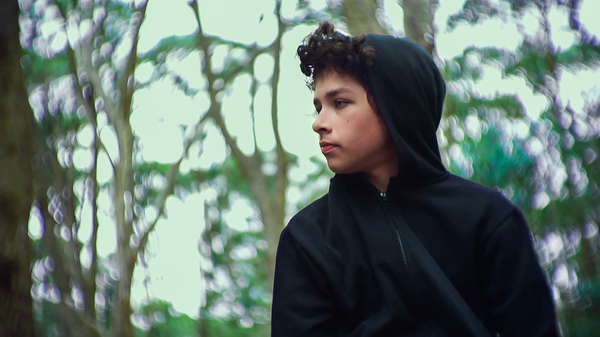 Lily Lunder''s brother Elan as the lead role in her film Reboot. 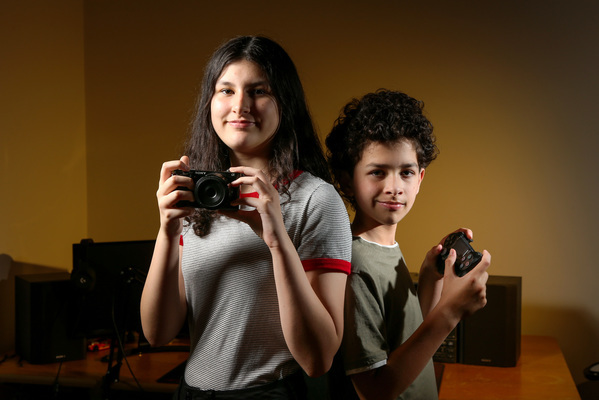 Young Narre Warren North filmmaker Lily Lunder is once again in the spotlight, awarded as a finalist in the prestigious Tropfest Junior Film Festival 2019. The Year 10 student’s film Reboot tells of a boy addicted to online gaming, who then runs away from his scolding mother and gets a new perspective on the world. “It’s a hard balance for parents in how much their children can spend gaming,” Lily says. It’s an issue that affects young and old. For some, gaming is a profession; for others, an addiction, Lily says. The film’s online gamer is played by brother Elan, with cameos from her mother and father. Elan was also the star role in Lily’s award-winning 2017 film Losing Time about a boy afflicted with the rare Niemann-Pick disease. “It really helps having family members who can act as they’re always there when I need him. She adds that Elan, in real life, has a balanced approach to his own gaming pursuits. Reboot was selected as one of 16 finalists in the festival, part of the iconic Tropfest event. “This is my first year entering Trop Jr and I really didn’t expect to make it,” Lily says. “When I heard about being shortlisted, I screamed. The film incorporates a pizza as a required signature item for all 2019 Trofest films. 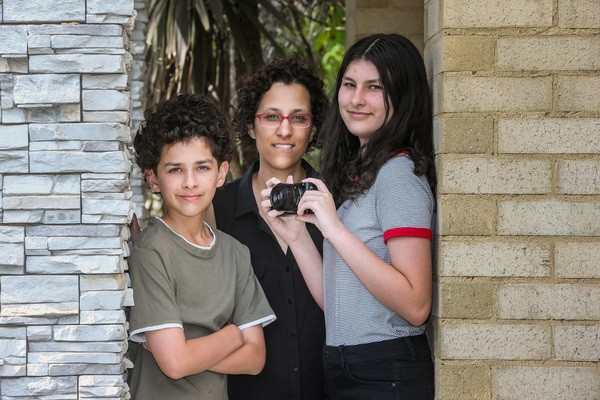 Formerly at Gleneagles Secondary College, Lily is now studying at Nossal High School. 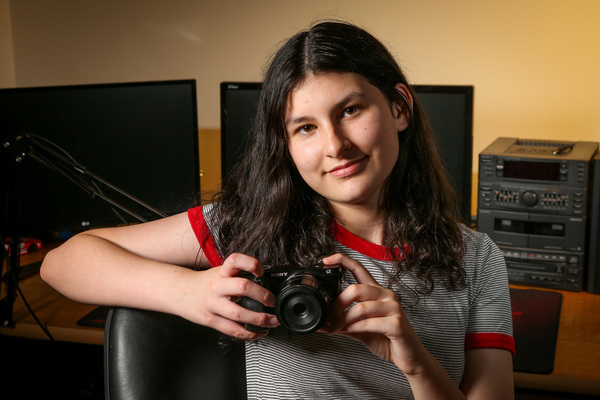 Her studies include a VCE Media subject that incorporates film. She is always looking for inspiration for her next film – one that suits casting a younger brother in the main role. Lily and her cast/family will attend the Tropfest Junior screening in Sydney on 9 February. The winner and two runners-up will be announced on the night.